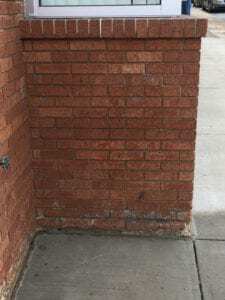 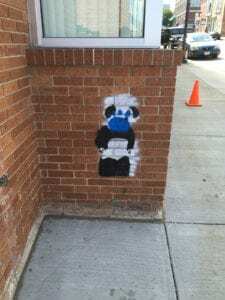 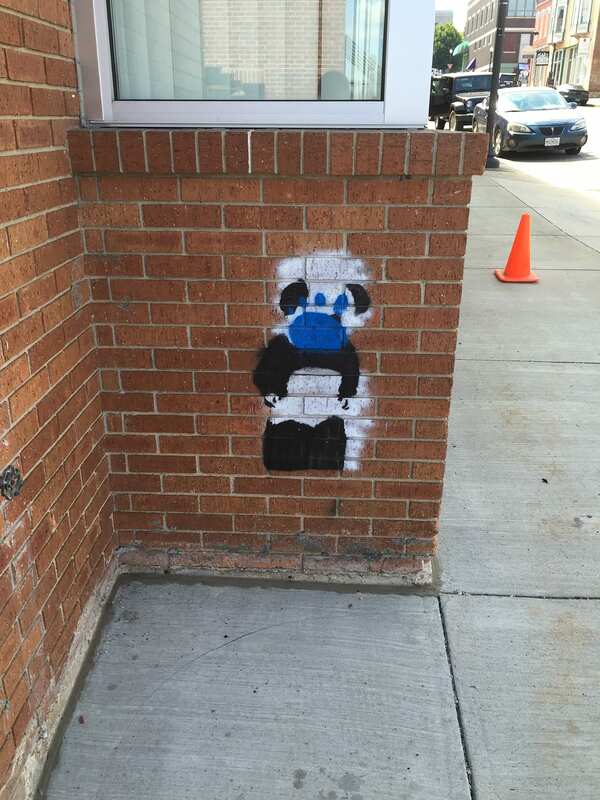 Graffiti can ruin the curb appeal of a business. 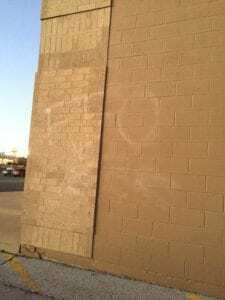 Graffiti can be very difficult to remove with no damage to the surface, without using professional graffiti removal processes. 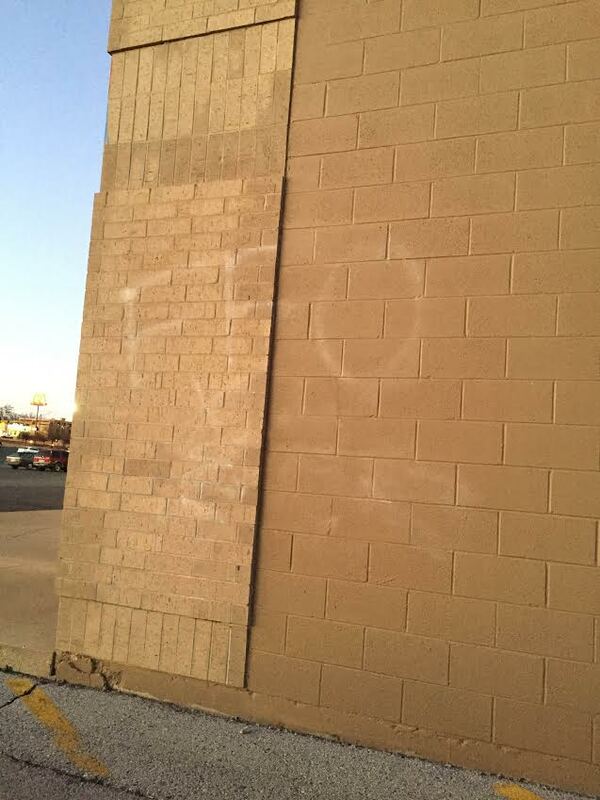 Reliant ProWash can safely and effectively remove graffiti from most surfaces. 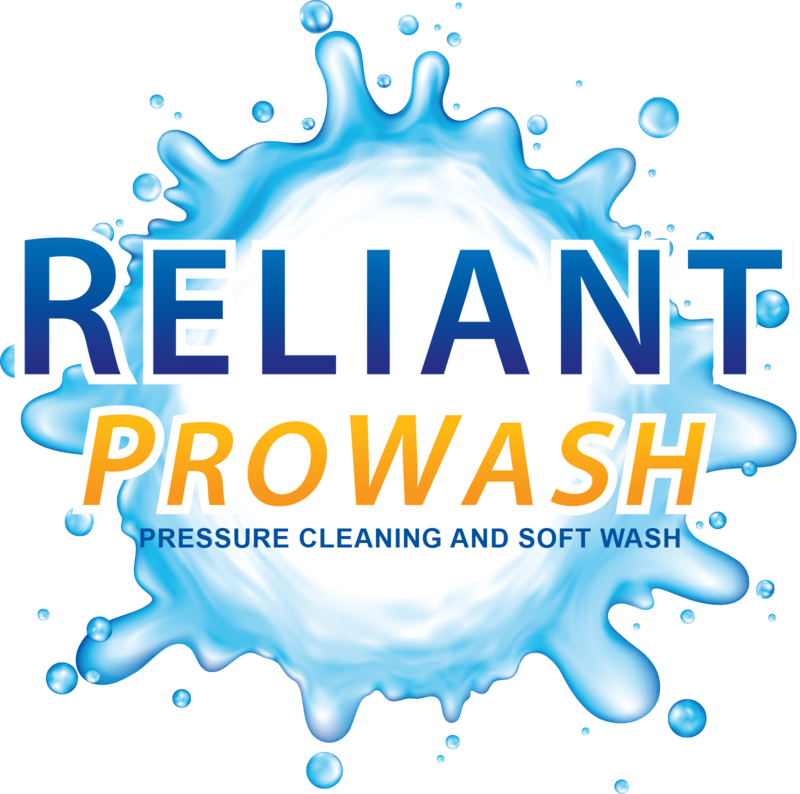 Reliant ProWash only uses the safest methods available for graffiti removal. 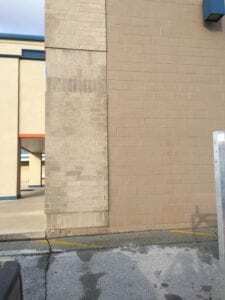 The detergents, along with the proper amount of pressure for the surface will remove the stain, with no damage or discoloration to any part of the surface. 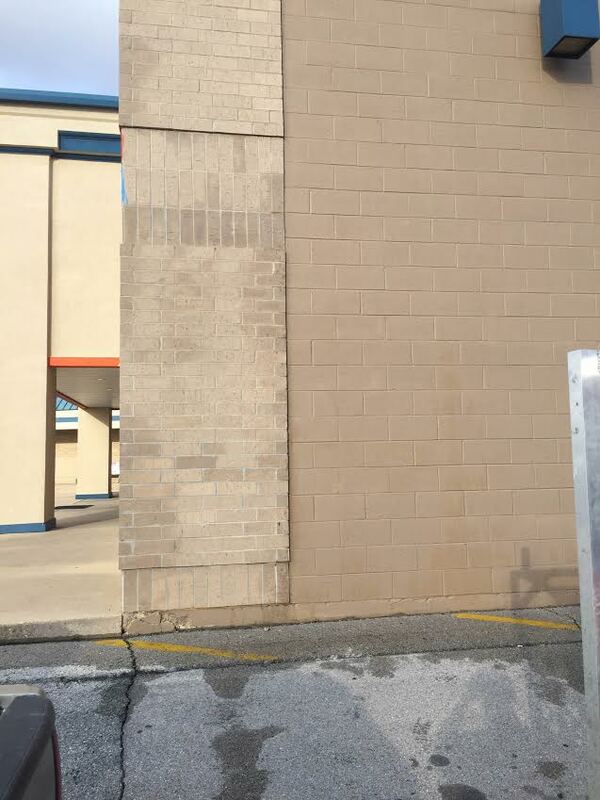 There is no need to re paint or cover the surface when you can call Reliant ProWash!